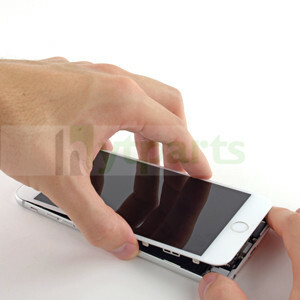 www.hytparts.com | Cell phone replacement parts and iphone repair parts help you fix the broken ones.with our cheap professional repair tools and accessories, get your new smart phone back. 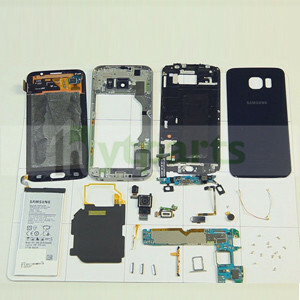 To disassemble your Samsung Galaxy S5 mini may be not as difficult as you imagine if you follow the appropriate steps. 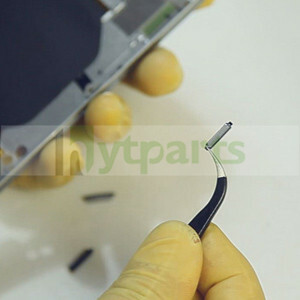 Here, hytparts.com offers detailed disassembling guides and how to replace the Samsung Galaxy S5 mini Display Assembly. 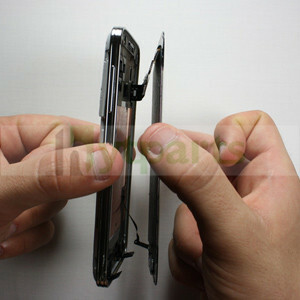 Make sure you have powered off the smartphone before disassembly. 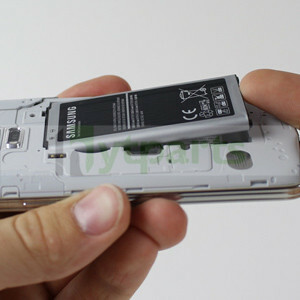 Step 1: Use a plastic opening tool to insert into the slot between the Samsung Galaxy S5 mini Battery Cover and middle frame plate. Then gently pull off the back cover. 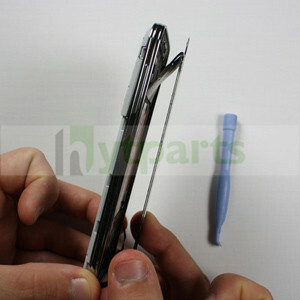 Step 2: Use plastic opening tool or just your finger to pry the battery away from the phone. 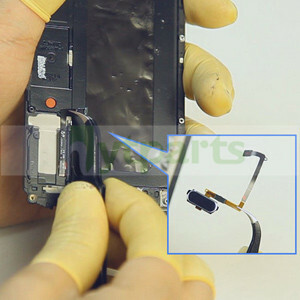 Step 3: Use a prying tool to pry up the midframe connector panel, and then remove it from the phone. Step 4: Use a plastic opening bar or an opening guitar to separate the front screen and the Samsung Galaxy S5 mini Middle Plate Housing. Please handle it gently because they are still connected by a flex cable. Step 5: Slightly lift the display assembly away from the frame. Step 6: Use a spudger or plastic opening tool to pry up the home button cable connector. 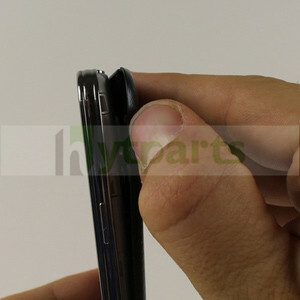 Step 7: Lift the display assembly up from the bottom of the phone. Step 8: Remove the front panel assembly cable connector from the socket on the motherboard with a spudger or plastic opening tool. Pull the display assembly away from the phone to remove it. Now, the whole process is complete. Please follow the steps in reverse order to reassemble it. Announced in March 2015, and released April 10, 2015, the Galaxy S6 is the next flagship in the Galaxy line. But is there any difference between disassembling S6 and other galaxy series of smart phones? Let’s have a look in details! As before, please make sure that you have powered off your cell phone before disassembling. 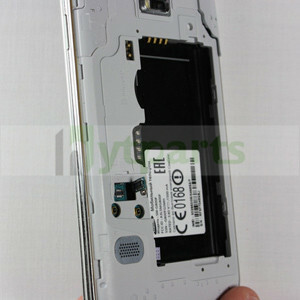 Step 1: Take out the SIM card tray with an eject pin. 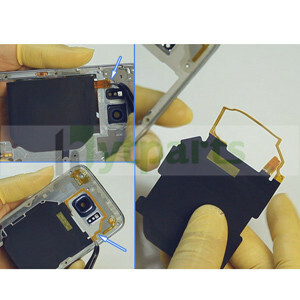 Step 2: Use a Heat Gun or Insulated Heat Bag to heat up the battery door of Samsung Galaxy S6. Then separate the battery door with Suction Cup, Triangle Guitar Pick or Roller Opening Tool. Step 3: Remove the screws in rear housing.Heat up the LCD assembly and separate the rear housing from LCD assembly. Step 4: Remove power and volume button with flex cable. Step 5: Pry up charging chip flex cable on rearing housing. Step 6: Pry up LCD assembly connector, front camera connector, battery connector, earpiece connector and home button flex cable connector. Step 7: Pry up battery with a Spudger. Step 8: Remove front camera, earpiece and vibrating motor. Step 9: Remove back camera, Bluetooth cable and Wi-Fi signal cable. Step 10: Remove earphone jack screws. Heat up the LCD assembly to release front housing. Then pry up navigation light stickers. 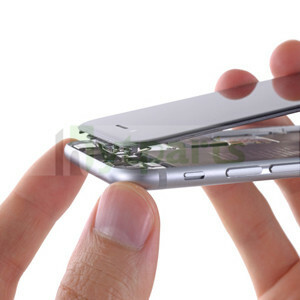 Step 11: Gently pry up home button with flex. 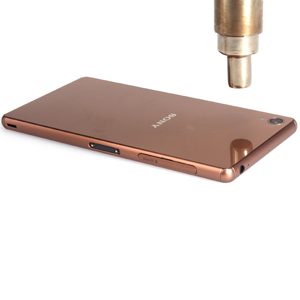 If you want to reassemble the mobile phone, please follow the steps above in reverse order. As we all expected, Apple’s new MacBook goes minimal on weight, thickness. 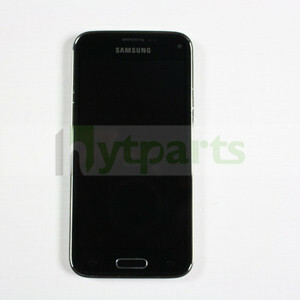 But it ushers a new port, which makes users shocked. Unveiled finally, there are two ports on the New MacBook. Beside the headphone jack, there is a small all-in-one port which is called USB-C. It’s really tiny, only a third the size of the current USB port. Featuring reversibility, this port can still work if you plug a USB-C connector into the computer in either orientation. “It’s the first time we’ve really seen this version of it in a mass-market device and Apple obviously has the potential to transform a technology like this from something that exists on paper and a standard to something that’s really adopted widely,” says Jan Dawson, chief analyst with Jackdaw. It’s for sure that you would not be able to connect many of the older devices. New accessories will definitely come out to suit the new port. Apple has already lead this part. It is selling new accessories now online: USB-C to standard USB adapter, USB-C charge cable, USB-C Digital A/V multiport adapter, USB-C VGA multiport adapter etc. Of course, suppliers from all over the world are putting forth their strength. Let’s expect! Still bothered by the messy charging cables tangling onto your phone? The charging port has been damaged because of being frequently used? Here, hytparts.com introduces a brand new way to charge your smart phone. need to worry about messy cables around your phone, and the charging port would not be damaged because of your frequently used plug-in and pug-out. connectors next to the battery! 5. 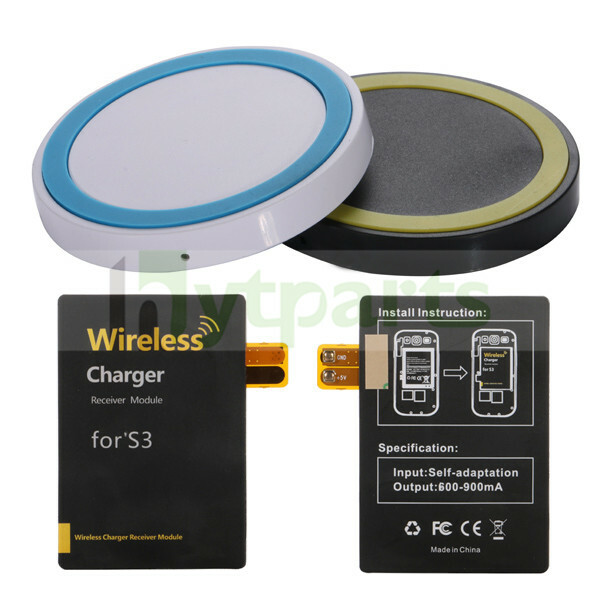 Place your mobile phone onto the charger pad Now you can charge the mobile phone now. 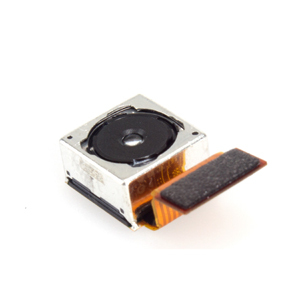 Camera has become one of the most important factors that influence the decision of cell phone choosing. Of course, it is one of the most often used part in daily life. Damages or scratches would be inevitable as well. 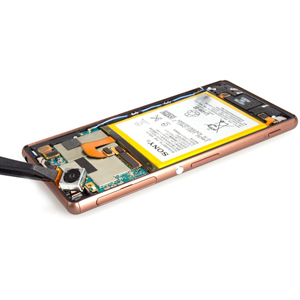 Sometimes, you may find it would cost you a lot to repair the Sony Xperia Z3 in a professional repair store. Actually you can save it by fixing the phone on your own. 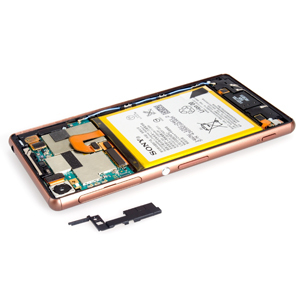 It is not that complicated to repair the Sony Xperia Z3 Rear Camera with proper repair guide. Now, let’s come down to the business. Step 2: Use the suction cup opening tool to lift a gap and insert into triangle guitar picks. Slide guitar picks to cut the stickers around each side. Guitar picks in this step can be perfectly replaced with a Roller Opening Tool. 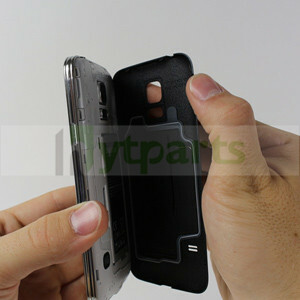 Step 3: Then you can remove the back cover successfully. Step 4: Twist off the Philips screws securing the motherboard. Then remove the securing bracket. Step 5: Release rear camera flex cable and pry it up. Please be careful here to avoid damaging the flex cable. 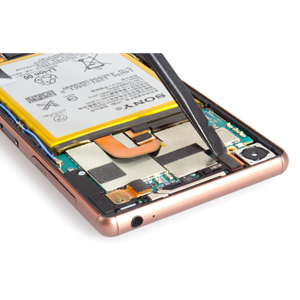 Step 6: Now you can replace the old back camera with a brand new Sony Xperia Z3 Rear Camera. You can follow the disassemble steps in reverse order when you are going to assemble the mobile phone. You iPhone 6 iSight Rear Camera got blurry or unusable? 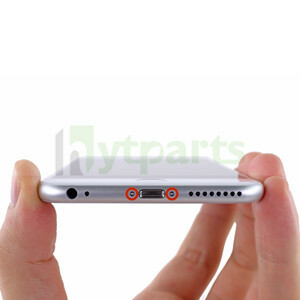 This article will illustrate how to repair and replace the back camera of iPhone 6 in details. 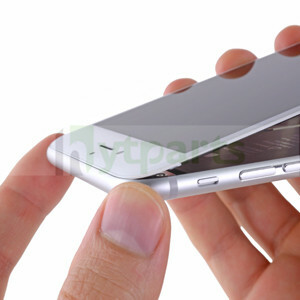 Step 1: Please make sure that you have powered off your iPhone before disassembly. 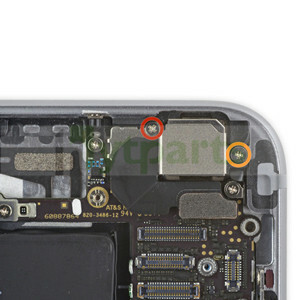 Remove the two Pentalobe screws at the bottom next to the Lightning connector. 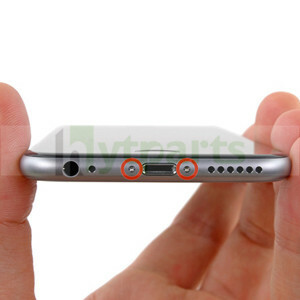 Step 2: Use a convenient suction cup opening tool to safely open the iPhone 6. Details about how to use this device, please click here. Step 4: Remove the five Phillips screws securing the front panel assembly cable bracket. Step 5: Remove the front panel assembly cable bracket from the logic board. Step 6: Then, use a tool – spudger to disconnect the front-facing camera, sensor cable connector, home button cable connector, digitizer cable connector, and display data cable connector. Step 7: Now you can remove the front panel assembly from the rear case. Step 9: Remove the metal battery connector bracket from the iPhone. Step 10: Use a prying opening tool to gently pry the battery connector up from its socket on the logic board. 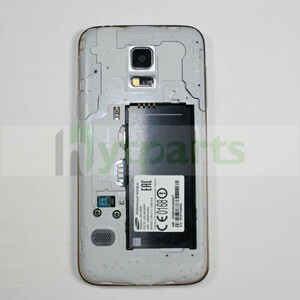 Step 11: Remove any tape covering the upper left rear-facing camera screw. Step 12: Use a spudger to lift the rear-facing camera connector up off of its socket on the logic board. Step 13: Remove the following Phillips screws from the rear-facing camera bracket. Step 14: Remove the rear-facing camera bracket. Step 15: Remove the rear-facing camera from the iPhone. After replace a new camera, you can reassemble your phone in the reverse order. 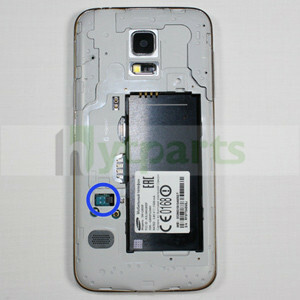 As we all know, home button is one of the most frequently used part on a mobile phone. So, it is the part which is most likely to be damaged as well. If the home button is broken or cracked, or it may be no response when you press it, home button replacement is highly required. 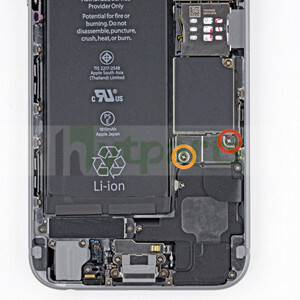 To replace the home button is not as complicated as you imagine. 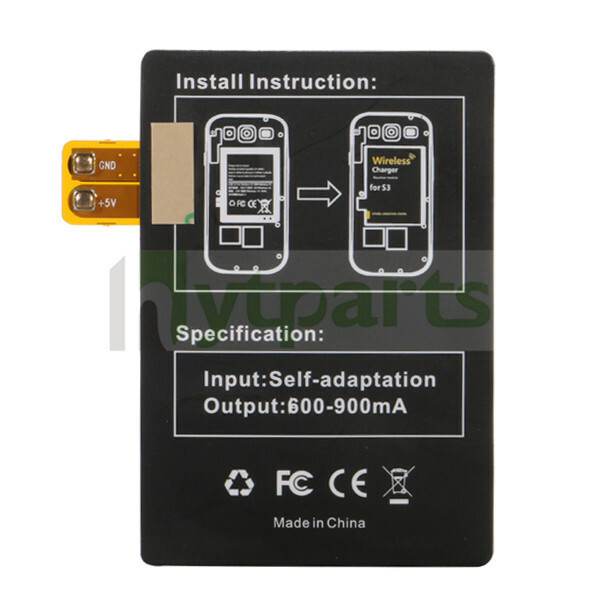 You may DIY replace it with proper instructions and professional Cell Phone Repair Tools Kit. Let’s see how easy this replacement is! Step 1: Remove the Pentalobe screws next to the Lightning connector. Here, you need a precision 0.8 Pentalobe Screwdriver. 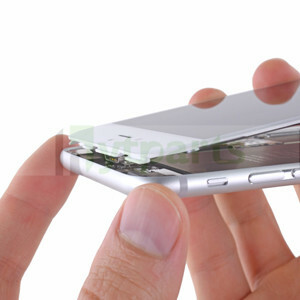 Note: Make sure you have powered off your iPhone before disassembly. Step 2: It’s time to open the device now. You may use a professional Suction Cup Clamp to safely open it. 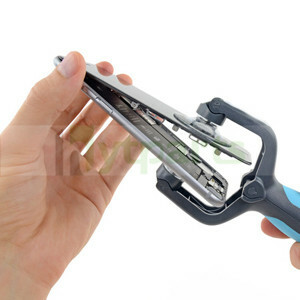 With this tool, your phone will be easily opened without any damages. If you do not have this tool, a Light Duty Suction Cup Tool is also helpful. 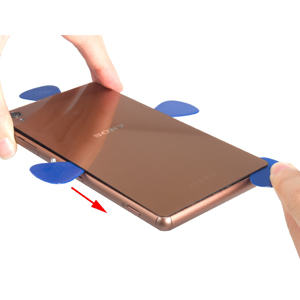 Step 3: Pull the home button end of the front panel assembly away from the rear case, keeping it supported at a 90º angle in relation to the rear case. Step 4: Then remove the following screws securing the front panel assembly cable bracket. In this step, you need to prepare a 1.2 Phillips Screwdriver, a 1.5 Phillips Screwdriver, and a 2.9 Phillips Screwdriver. Step 5: Remove the cable bracket of front panel assembly from the logic board. Here, an Anti-static Tweezers is needed. 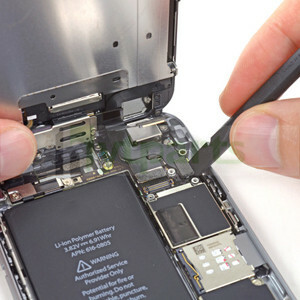 Step6: Use Cell Phone Prying Opening Tools to disconnect the flex cables and connectors under the bracket, including the front-facing camera, earpiece speaker cable connector, home button cable connector, digitizer cable connector and display data cable connector. Step 7: Completely remove the front panel assembly from the rear case. 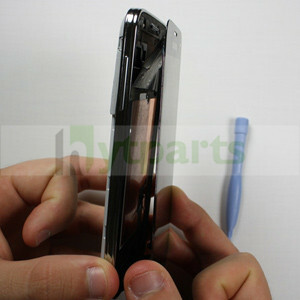 Step 8: Remove the two screws securing the home button bracket to the front panel. Here, you need a 1.8 Phillips Screwdriver. Step 9: Use tweezers to pick off the home button bracket from front panel. 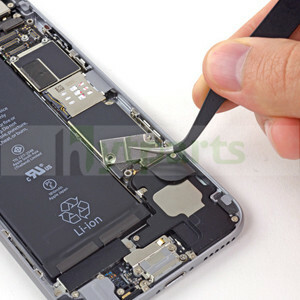 Step 10: A Spudger is required here to separate the home button connector. 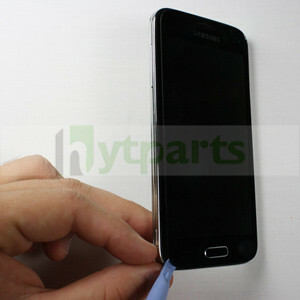 Step 11: Use your fingertip to gently push out the home button assembly. (Please pay attention here! 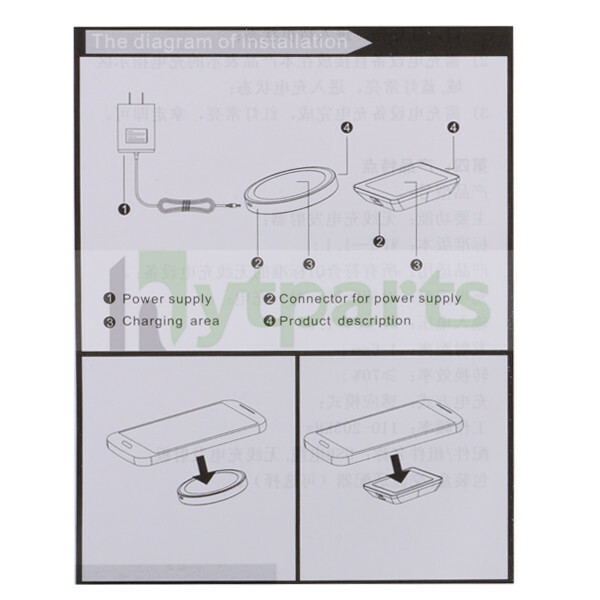 To avoid damaging the rubber gasket of home button, please do not push the home button all the way through—you only need to get a corner free, so that you can pry it free with a spudger. Step12: Carefully and gently use a Spudger to separate the home button from the front panel assembly. Then, replace the old home button assembly with a new one. To reassemble your mobile phone, please follow the instructions above in reverse order.